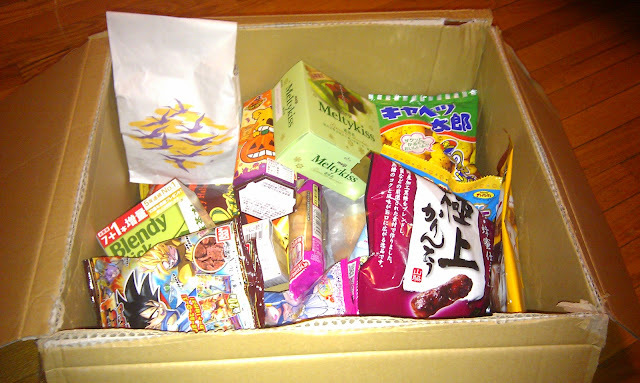 My friend and former co-worker recently sent me this box of sweets from Japan. I was absolutely thrilled to open it - it was like Christmas had come early! Blendy Matcha Milk, Meltykisses, karintou, Koala cookies and more - there were even traditional Kyoto wagashi, sweets I took to tea ceremony and properly enjoyed, of course! I missed Canadian candy severely when I was abroad, but Japanese snacks are just as exciting now that I'm home...!